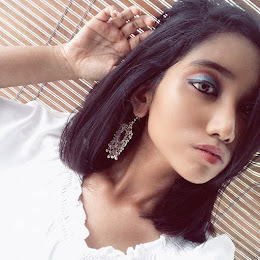 I have always been suffered from the tiny bumps on my forehead due to my oily scalp. Besides that, I always get sunburn easily on my face and body. 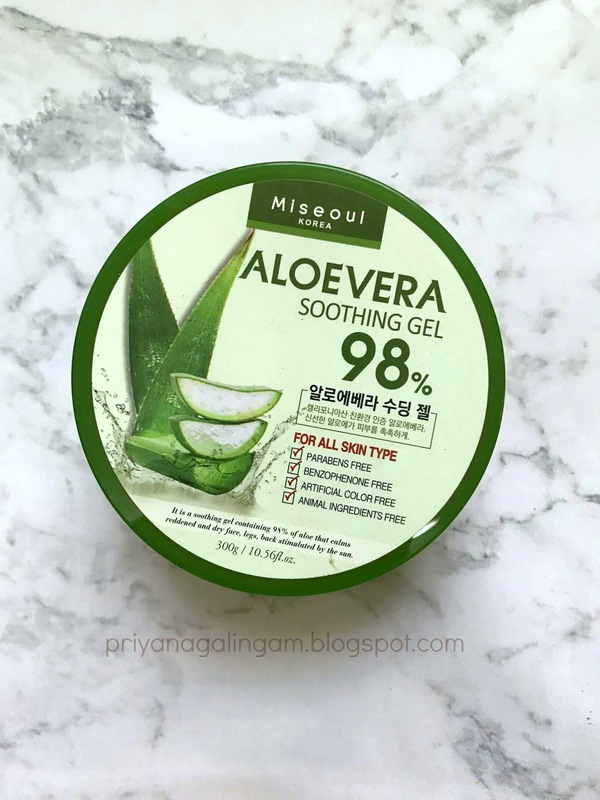 I've used this Misseoul Korea's 98% Aloevera Soothing Gel for the past 2 months. The good news is that I've seen some improvement on my face. The packaging is pretty bulky and I don't think it is a travel-friendly either. It may cause spillage if you didn't close your lid properly while you travelling. I wish they've could come up with like a tube form which will be much more convenient for travelling. I wouldn't complain that much either because it came with tons of product in the container which can last you for months. It is a transparent gel. It doesn't leave any sticky feeling on your skin after you applied. It absorbs into your skin really quickly. Plus, it doesn't have any funny smell except the aloe vera fragrance itself. 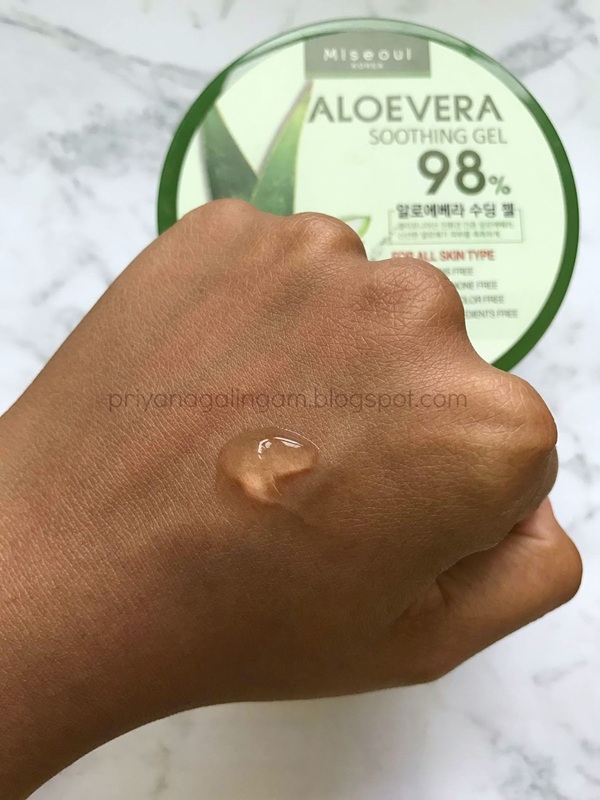 I'm really in love the aloe vera gel because it works wonders on my skin. I wouldn't say it magically cleared up my tiny bumps in just one application, but I would say it does reduce tremendously. 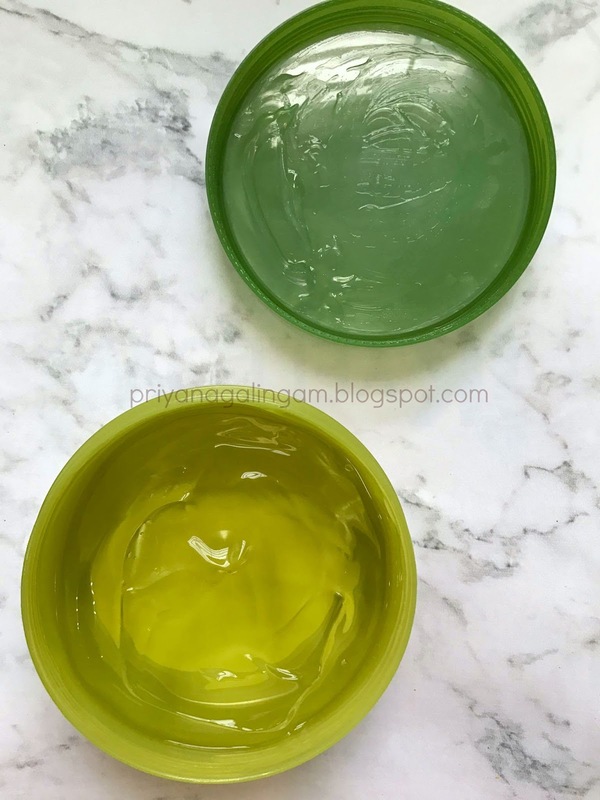 Whenever I use this aloe vera gel, my skin feels smooth and hydrated. Would I recommend? : Hell, Yeah !! Can i know why this aloe vera smell good. Isn’t fragnance are bad for skin?